8 Recipes That Make Summer Produce The Star! 8 Recipes That Make Seasonal Produce The Star! Eating all the vegetables we should is so easy in spring and early summer. Gardens and grocery stores alike are bursting with beautiful, abundant varieties of vegetables to enjoy. 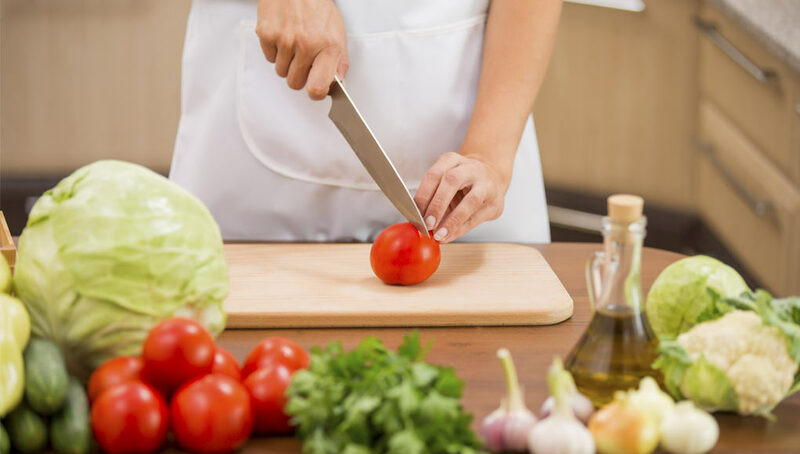 Besides all of the choices that we have for which vegetables to choose, if you’re like me, you need to shake up your usual way of preparing them and try something new. I explored the Web for some very delicious recipes that were really simple, didn’t require my purchasing new kitchen equipment or having on hand some exotic spice. I found just the recipes I was looking for… Scrumptious! Enjoy!